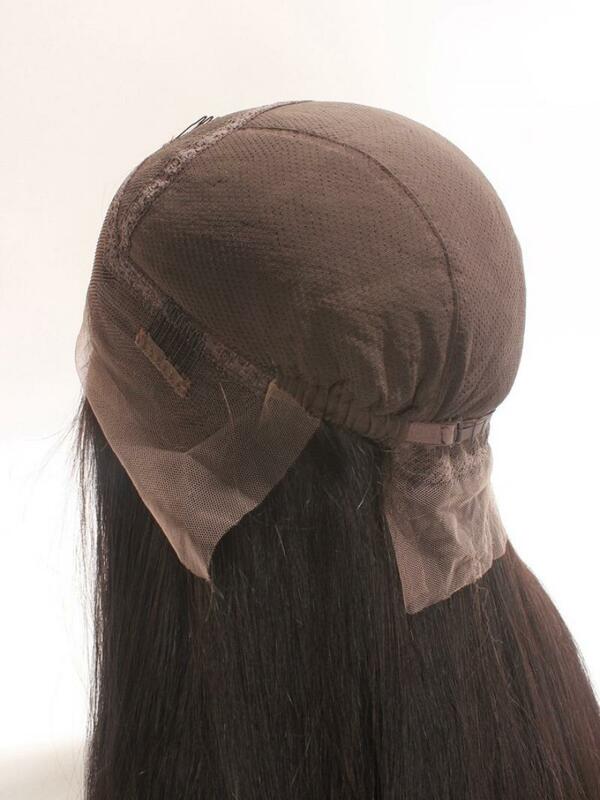 Never thought this style gone so fast!! 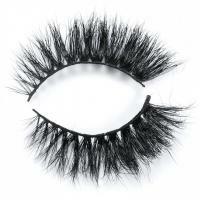 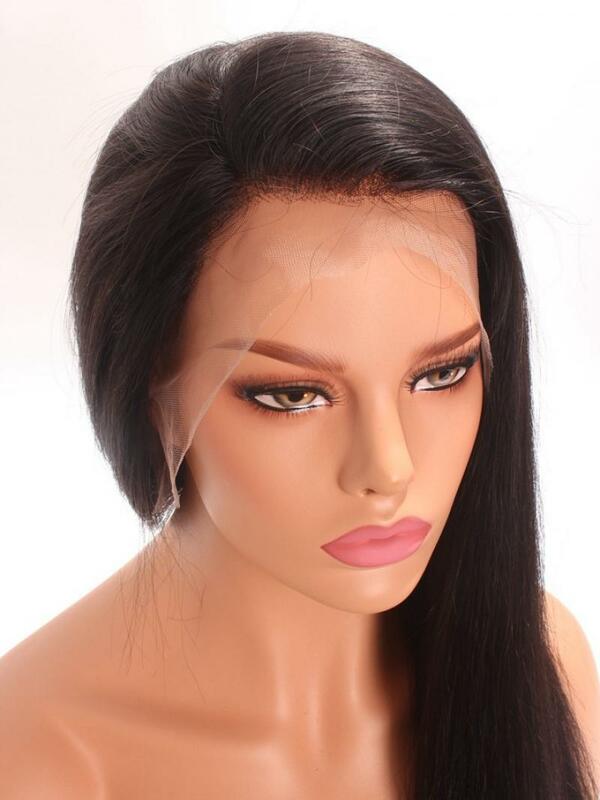 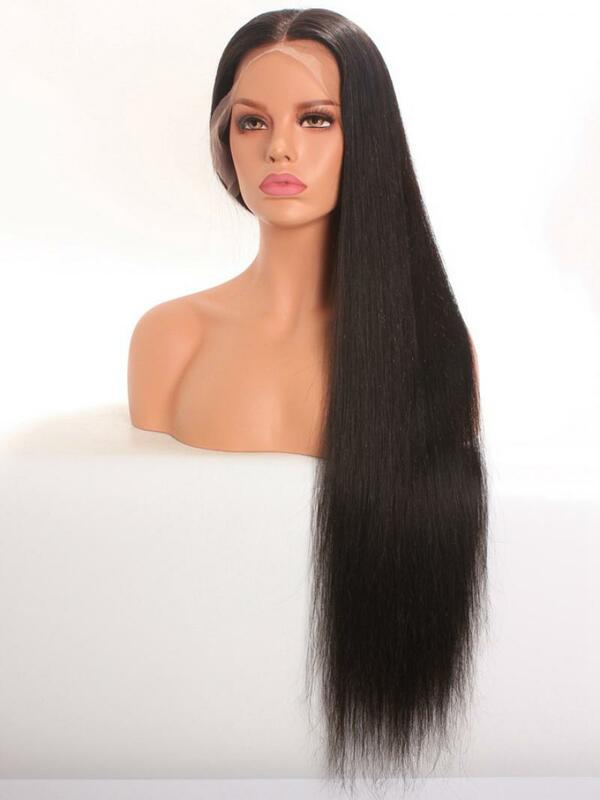 Now you can pre-order your super long wig, processing time will be around 25 days. 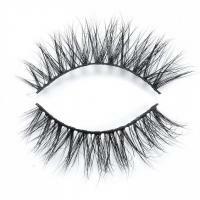 If you want more custom options, please go to CES420. 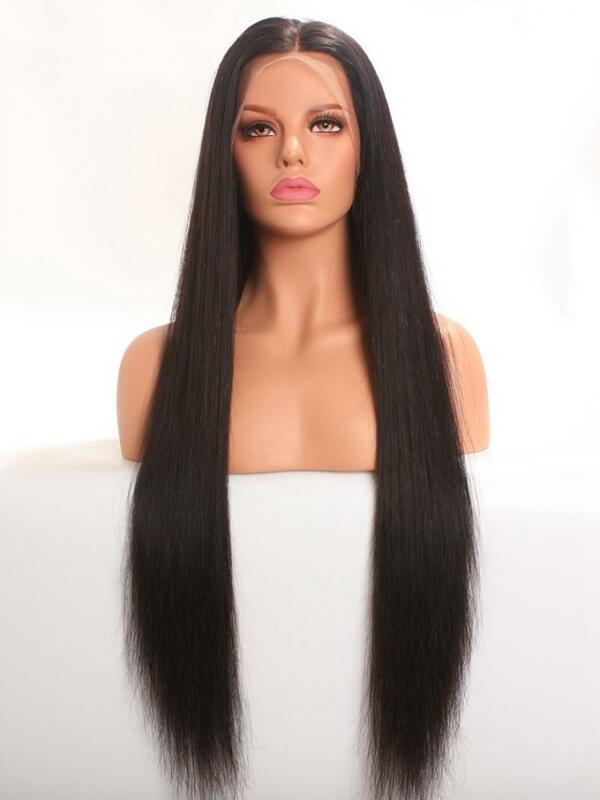 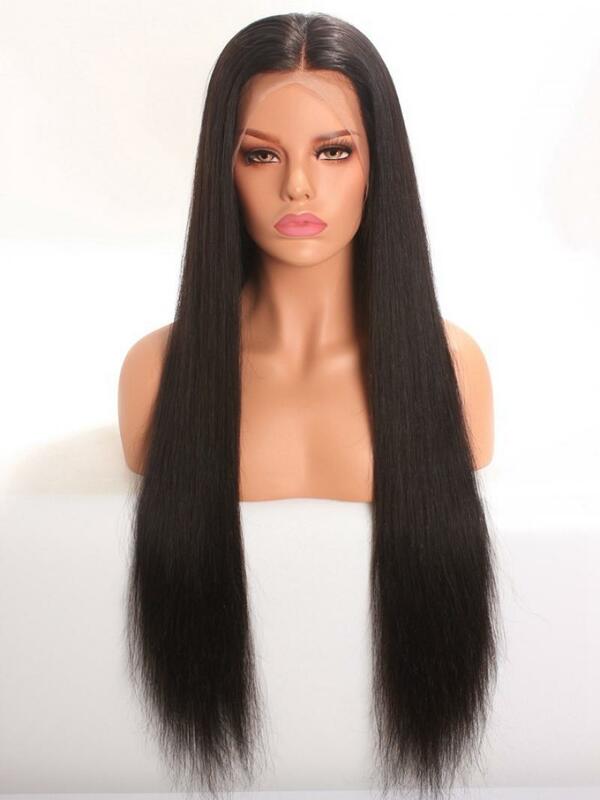 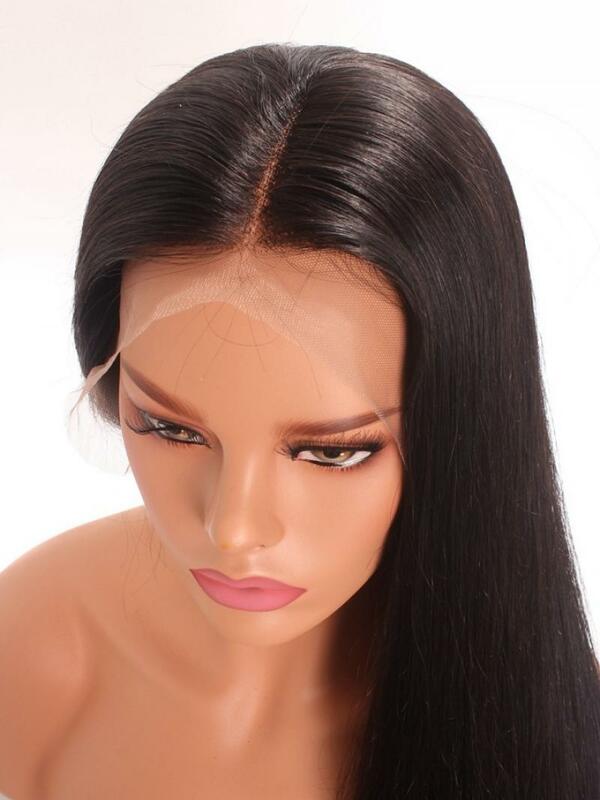 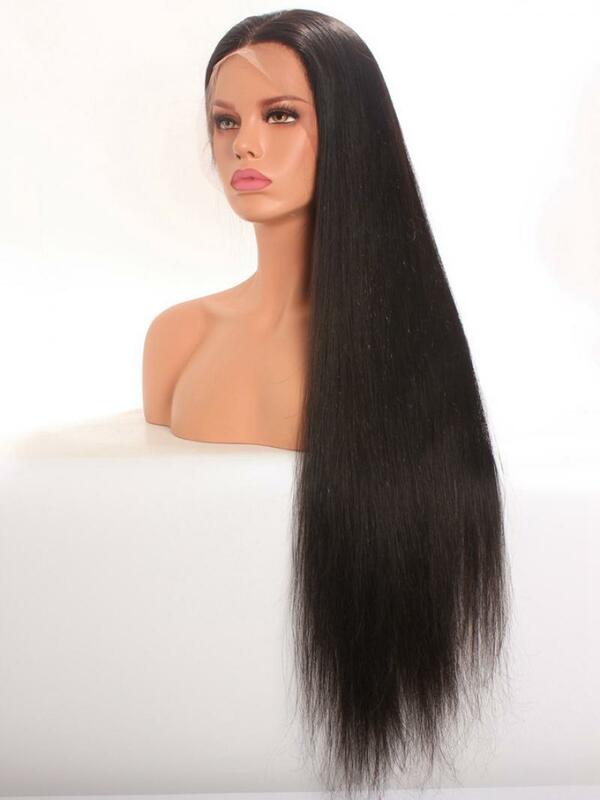 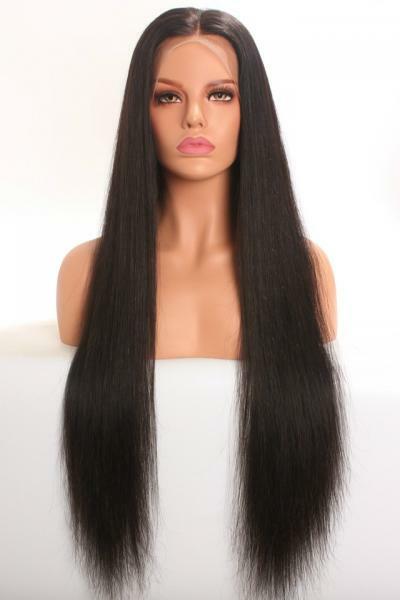 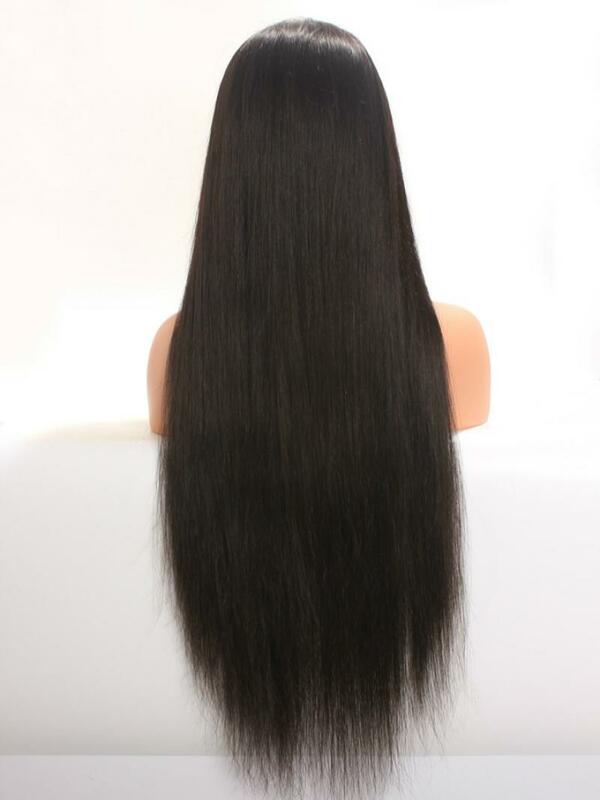 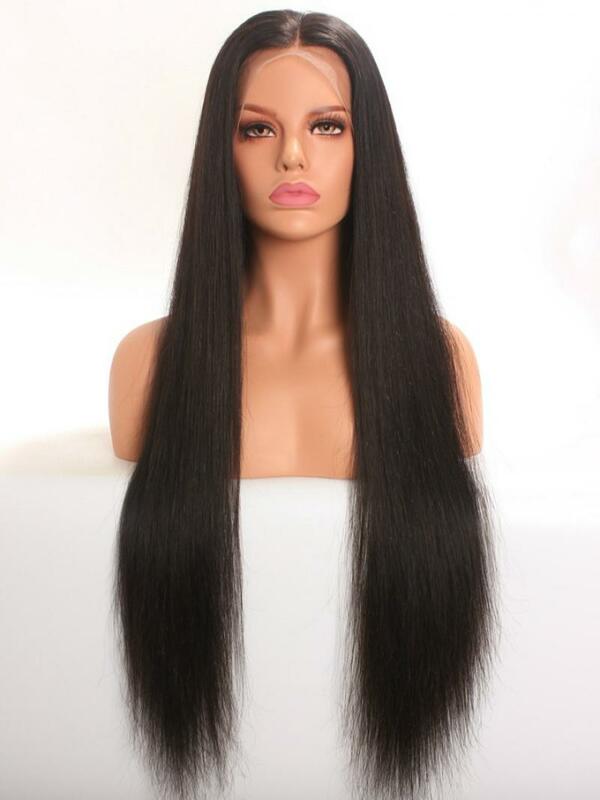 Celebrities' favorite style, super long silky straight full lace human hair wig. 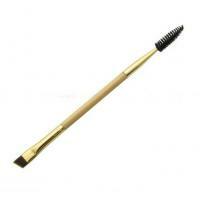 By buying this product you can collect up to 535 loyalty points.